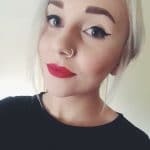 Struggling to keep your social posts consistent across each channel? Managing one platform is hard enough, but adding three or four more into the mix can make social media feel impossible. The good news is that it doesn’t have to be so hard. 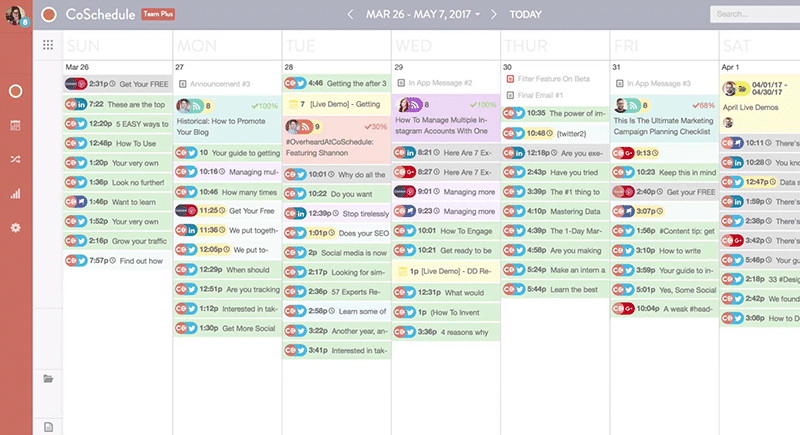 Using additional resources like a social media scheduling tool can save you a lot of time, stress and money in the long run. If you’re looking to start using a social media management tool or even upgrade from your current one, check out some of our suggestions. Buffer makes managing content across several social media channels a breeze. 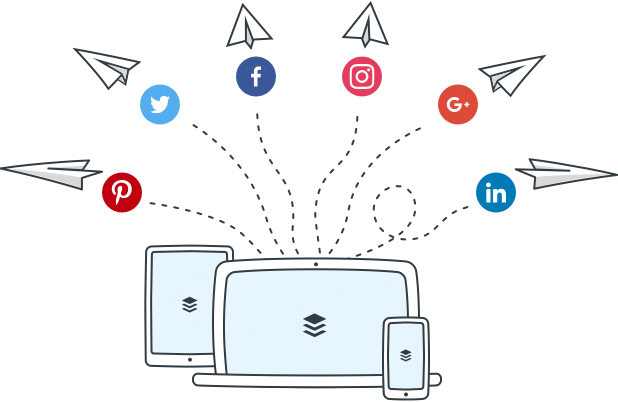 The app allows you to create status updates to be posted across a variety of channels at once, or scheduled into a content queue. Its analytics feature lets you know how effective your posted content is, offering insight into the number of clicks, mentions received, retweets, and potential reach. Its intuitive, accessible interface is another major benefit, as well as its easy to use image editor add-on Pablo. 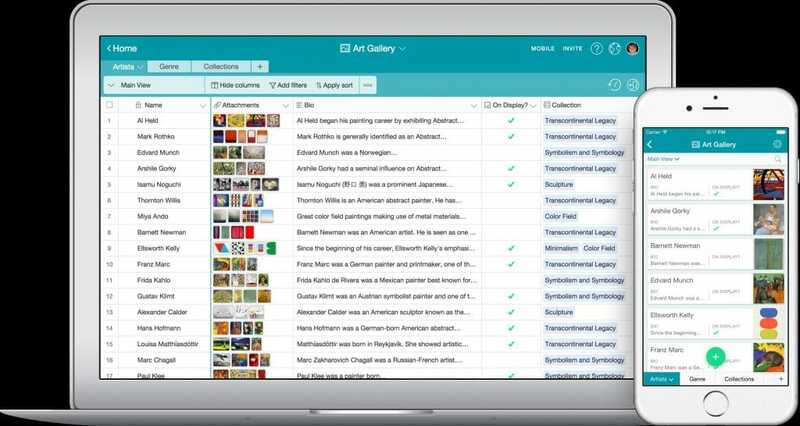 Airtable is a cloud-based app for creating, managing and sharing small databases. It’s the perfect solution for blog editorial calendars, sales CRM, expense tracking, and PR or media lists with the option of also creating your own databases. Airtable is collaborative in real-time, making it easy to keep co-workers up to date with changes in a project. 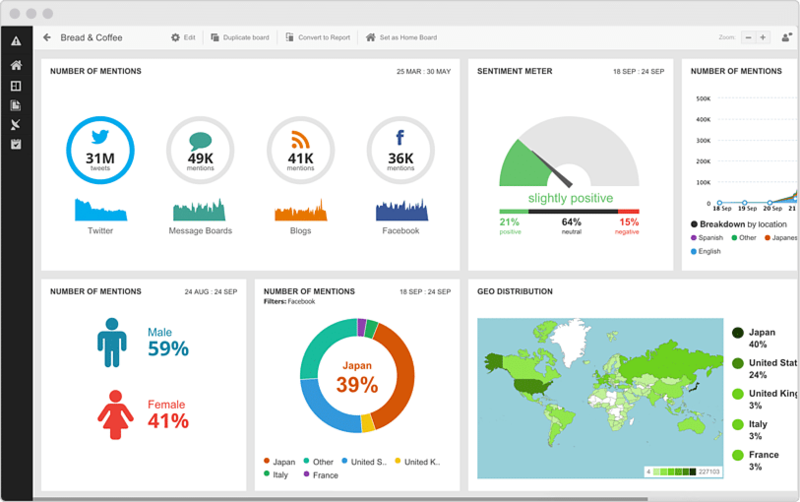 Used by over 15 million people and by over 800 of the Fortune 1000 companies, Hootsuite is perhaps the most popular social media management tool. 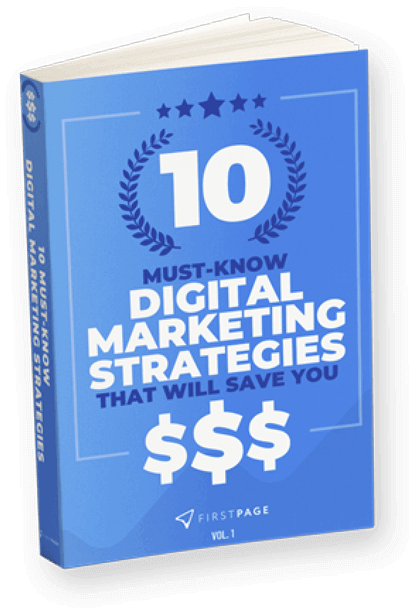 It’s an all-in-one platform that allows you to schedule content, track your social ROI, run social media ads, and monitor keywords, hashtags and locations to better familiarise yourself with your market. It offers several flexible plans, starting from the one-user free plan through to enterprise options. CoSchedule is a marketing calendar that helps almost 8,000 marketing teams stay organised in more than 100 countries around the world. Users are able to build their entire marketing strategy from one master calendar, collaborate with teams and streamline their execution process from the one place. Offering a drag and drop calendar, social media scheduling and an analytics tool, it’s a fantastic choice for a content management solution. 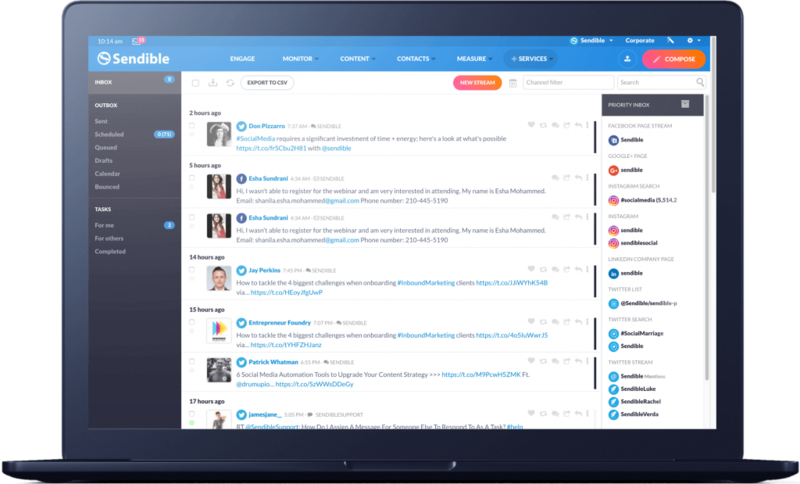 Sendible is an ideal option for those managing multiple clients across social media by harnessing the power of automation. The software specialises in scheduling, monitoring, analytics, and audience engagement, as well as having CRM functionality. A major benefit is that it streamlines your posts across all channels into one place and allows you to respond to them at once.